I read this article and found it very interesting, thought it might be something for you. The article is called Roadmap: Grief Encounters and is located at https://www.totallydublin.ie/more/roadmap-grief-encounters/. Death is a given but this knowledge never makes it any easier for when it happens. 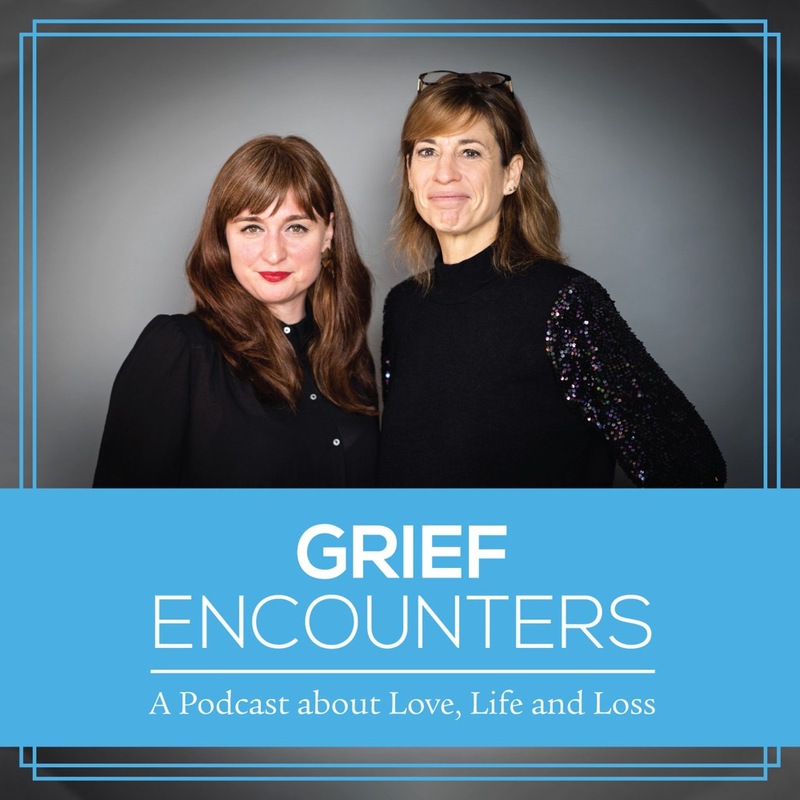 Grief Encounters is an enlightening podcast about love, life and loss by Venetia Quick and Sasha Hamrogue. Their aim is to “motivate, comfort and create a modern space” for people to share their own experiences. 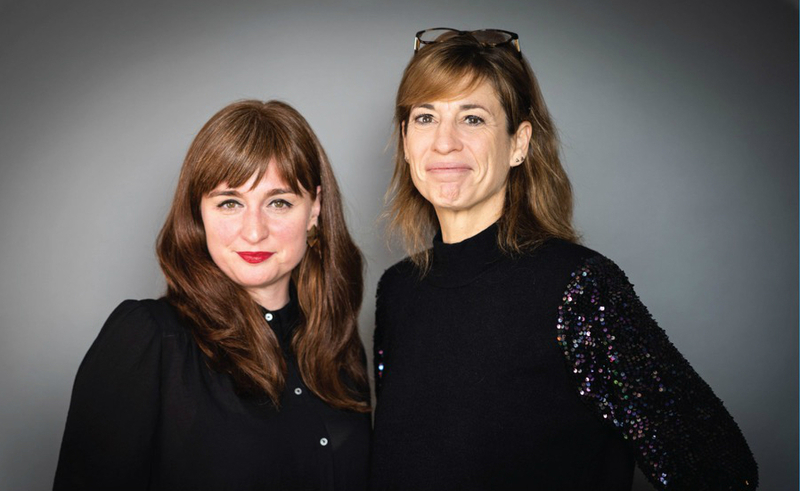 Episodes have included Louise White talking about her theatre production This is the Funeral of your Life, talking to Marco Pierre White about losing a parent in childhood and dealing with death in a digital age. They discuss the major and minor with equal enthral and insight.